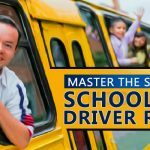 The duties of a school bus driver do not simply end with commuting the students. Until the students travel in the school bus, their safety lies in the driver’s hands. 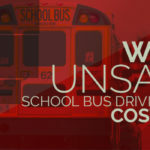 Just driving safely doesn’t solve all school bus safety issues. There are other problems as well, that the driver has to tackle in the bus, such as student behaviour, bullying etc. That’s why it is important for schools to provide training to the drivers even if they have years of experience in driving. Training them can help even the most careless drivers recognize their responsibilities. 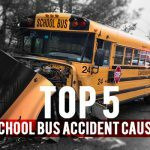 When the drivers realize that they are responsible for the lives of the students who travel in their bus, they won’t fail to drive safely. This can help in avoiding unwanted accidents and ensure the safety of students. Not all students in a school are well-disciplined. Sometimes, their lack of discipline can lead to anomalies. An irresponsible and unfriendly bus driver can only worsen the discipline issues. Therefore, it is necessary to train the school bus drivers to deal with the discipline issues of students. The drivers should be confident enough to strictly tell the students to behave properly in the school bus. They need not be aggressive while warning the students. Train the drivers to stay calm instead and reward the students who behave well. It might be hard for the school bus drivers to deal with the students if they are unfamiliar with each other. Therefore, it is necessary for the drivers to bond with the students. The drivers who are friendly and know the names of every student riding in the bus can have better control over student’s behaviour. Also, this can help the drivers to recognize and deal with the challenging behaviours easily. 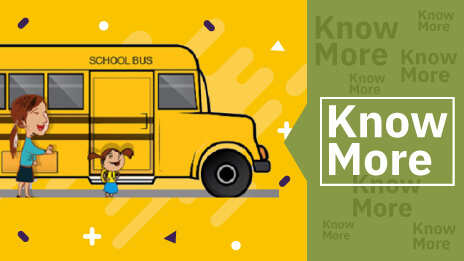 When school bus drivers bond with the students, they may be able to easily recognize school violence threats or other dangerous issues in students. It includes issues like suicide tendencies or actions of the sort that can affect the school as well. Training the drivers can help them in recognizing such signs at the earliest. They can then report the issue to the school authorities to avoid danger. There may be moments of emergency such as an accident or a student falling seriously ill and the driver is all alone with the students. To deal with such situations, the school bus drivers must be given training in first aid and CPR. This can help the drivers to put the crisis under control before summoning for help. 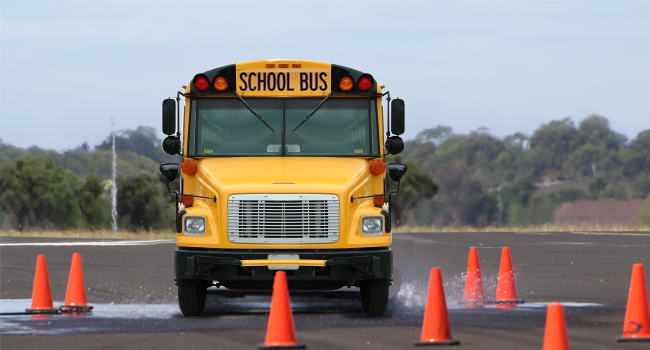 Training school bus drivers can help in strengthening school bus safety. Also, it can help the drivers to deal with issues that even parents fail to recognize. Being a school bus driver is a responsible job. Giving them additional training can add to the responsibilities and benefit the school.